Many readers probably already feel like old friends with Ellis Walentine. 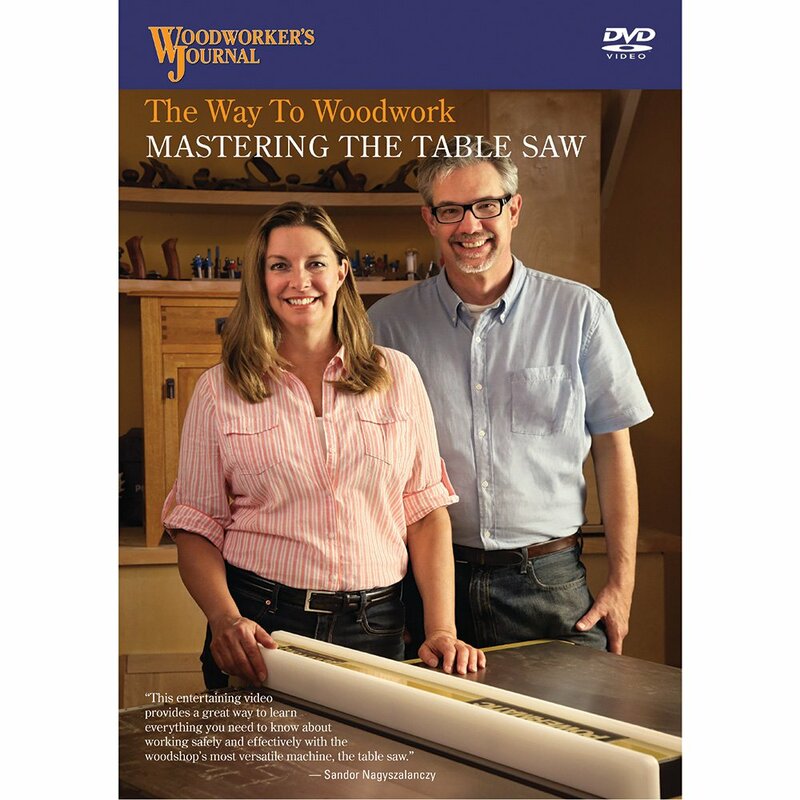 His WoodCentral site has become a virtual clubhouse for woodworkers to share ideas, show off their work, read about new books, and maybe even get a little philosophical. 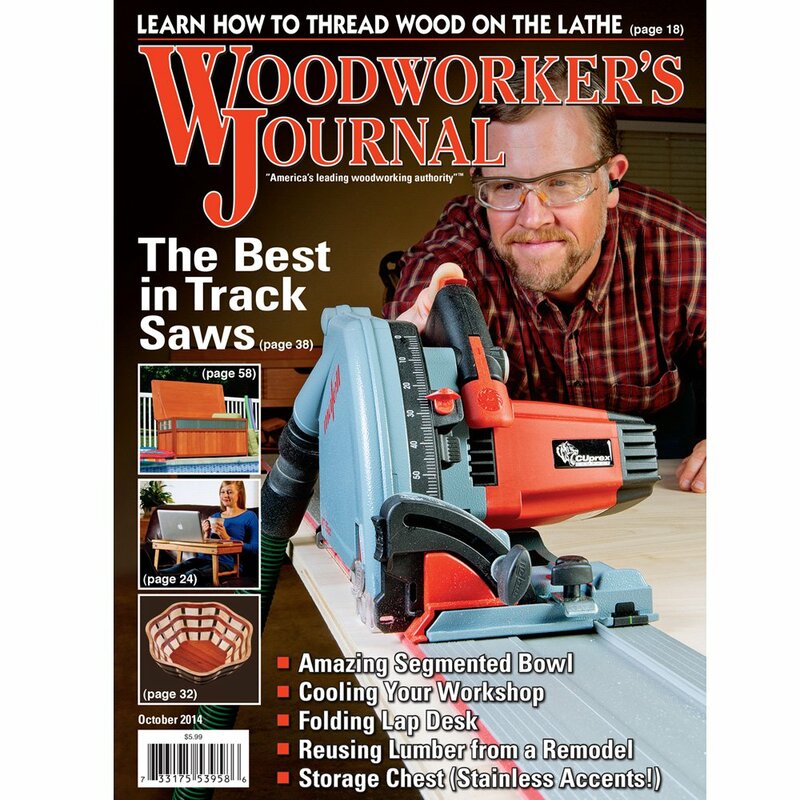 We caught up with Ellis at home in Pennsylvania and asked him to talk about his long career in woodworking, writing, and most recently, online. According to Ellis, his old man got him started in woodworking when he was only four years old. 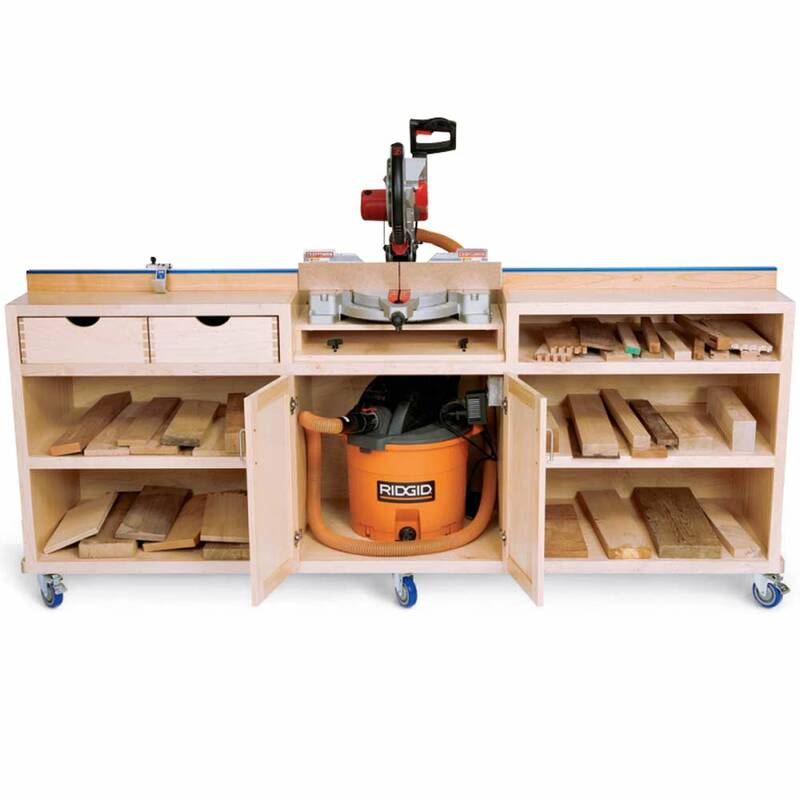 He had his own workbench, a Handy-Andy tool kit, and his first tool apron. 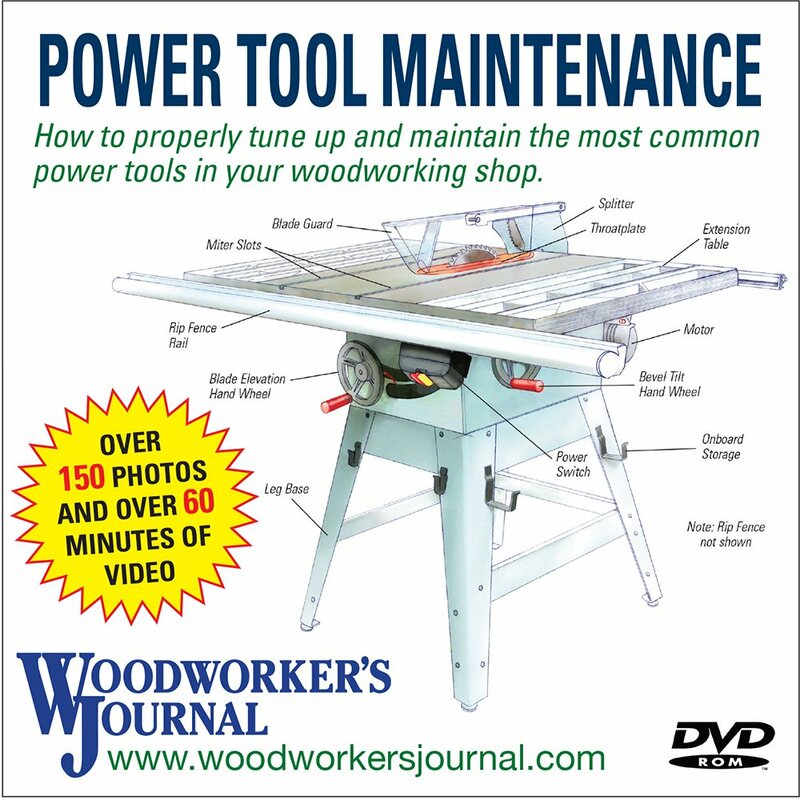 A Sears Roebuck scroll saw followed at age seven, then a lathe at ten, and soon after a radial arm saw and routers. Inspiration came from a collection of Deltagrams (Delta’s in-house publication of ads and articles for the hobbyist that ran from 1932 up to the 1970s). 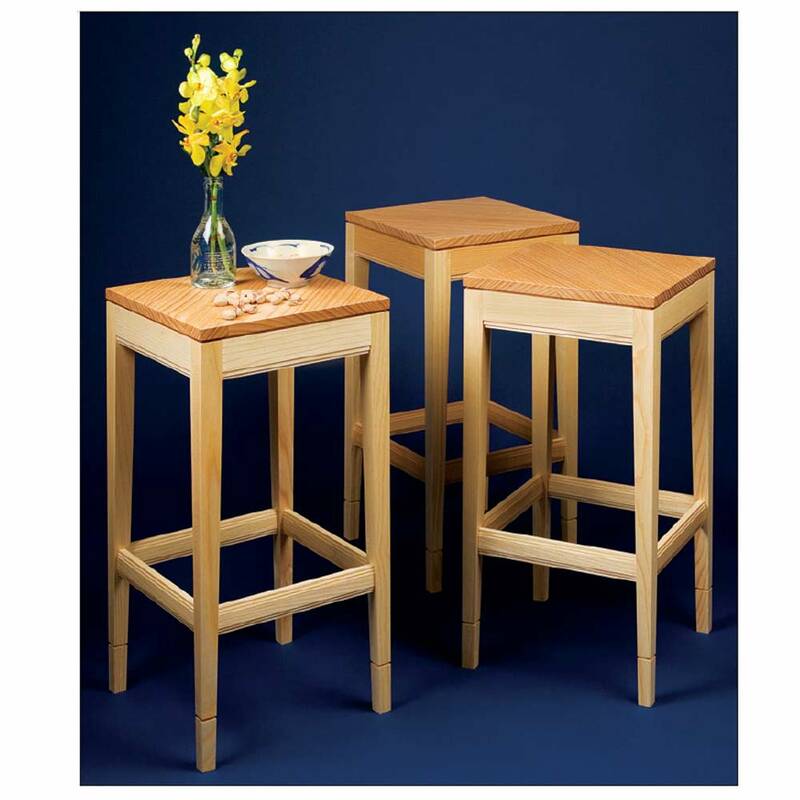 By the time he graduated from high school Ellis was building furniture. At Dartmouth College in the 60s, Ellis studied pre-med, but also found time to take classes in three-dimensional design and created what he calls “some pretty interesting sculptural pieces.” Upon graduation, he decided to forgo medical school, and working with an architect, began building houses and ski chalets, and doing lots of renovation work. When he got married in the early 1970s, he decided to return to Pennsylvania, and he hung out a new shingle under the name Durham Woodcraft. 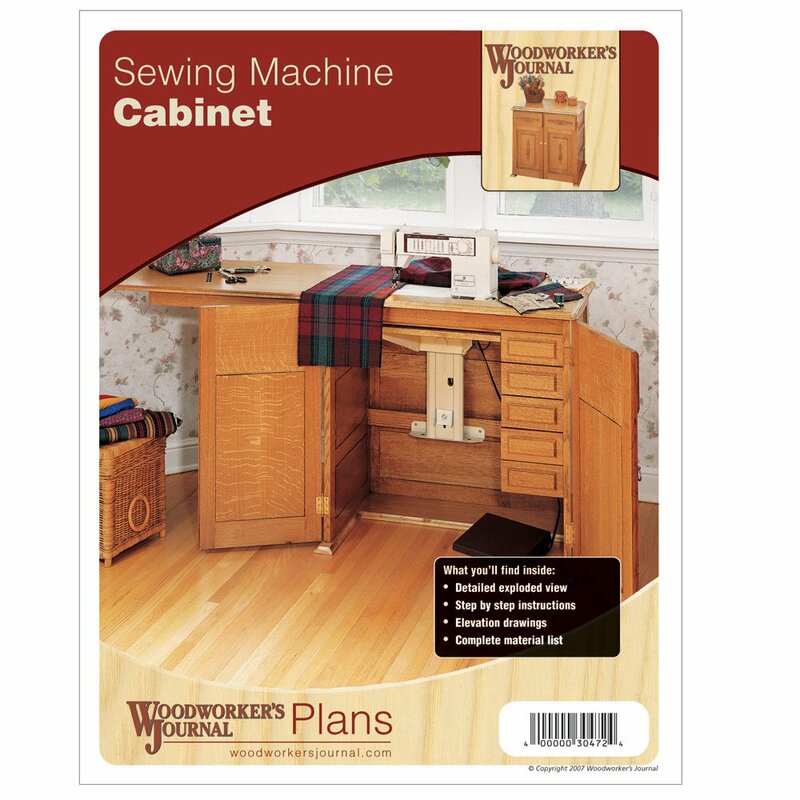 He changed the name of his proprietorship to Woodrose a few years later, and it remains the name for the umbrella organization that covers all his woodworking, web, and editorial ventures. 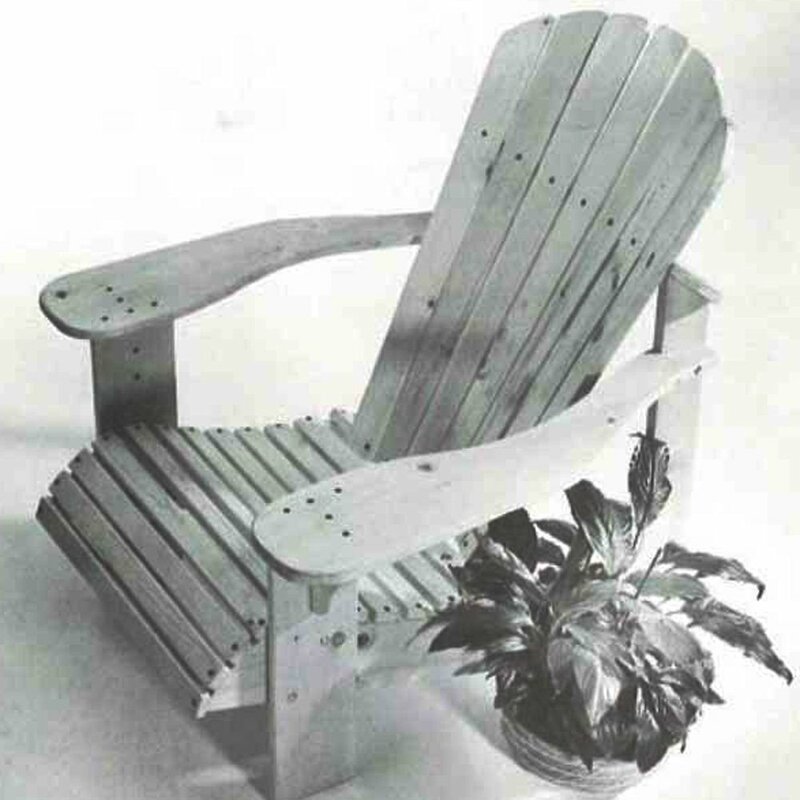 His early designs were heavily influenced by Arts and Crafts furniture — especially those by Greene and Greene. Over the next couple of decades, Ellis built up a thriving business, building everything from jewelry boxes to houses. Many of the commissions required Ellis to figure out things he’d never done before. Occasionally, he’d jump into his truck and go consult with friends at the School for the American Craftsman at Rochester Institute of Technology. 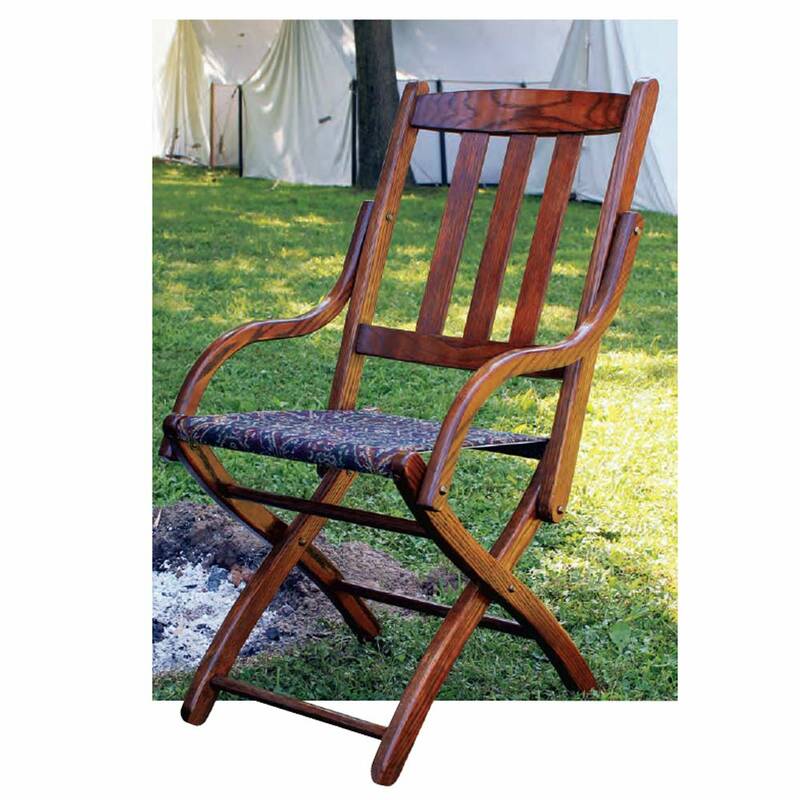 It also helped to pick the brains of his small woodworking guild (a new idea in those days) that included the now well-known Frank Klausz and Allen Miller, a longtime aquantance whom Ellis described as the world’s leading authority on 18th century furniture today. The one-on-one contact was a key element in his learning process; he became interested in the interaction and communication involved. In the mid-eighties, his career took a new twist when he accepted a job as product manager for a contract furniture company, with responsibilities in product development, marketing and engineering. Along the way, he received a U.S. Patent for an innovative office system. The experience taught him about what he calls the “real furniture business” and gave him a new perspective on what he’d been doing. Though he continued to run his own shop on the side, he found he had a knack for writing the numerous brochures and marketing pieces his corporate job required. 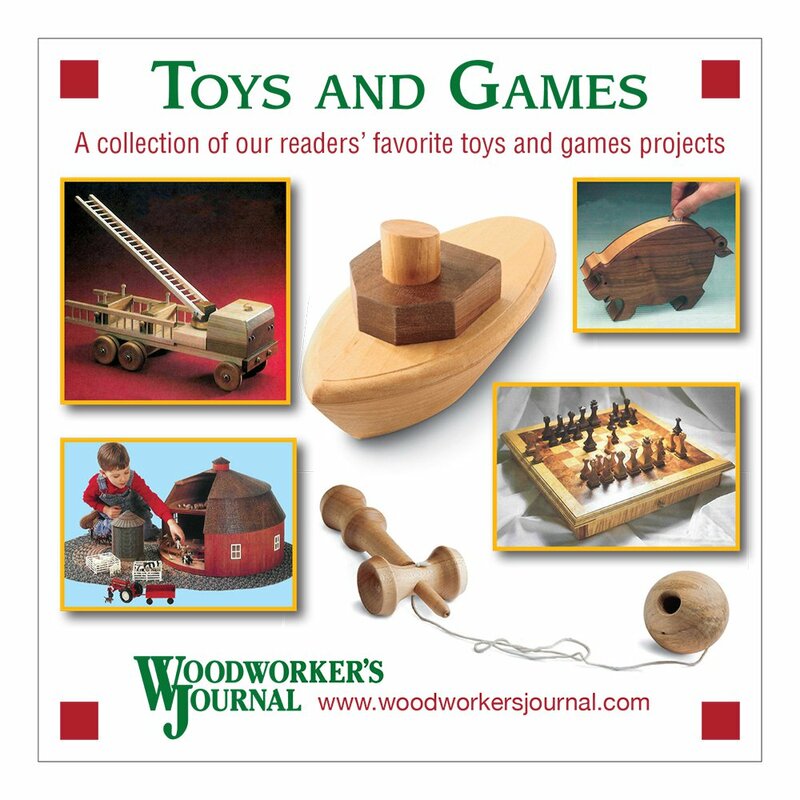 With his interest in communications, it all came together in the early 1990s when he joined the staff at American Woodworker magazine at the behest of his old friend, David Sloan, then the publisher. As the Internet emerged as a new medium, Ellis got involved in the magazine’s fledgling web sites. 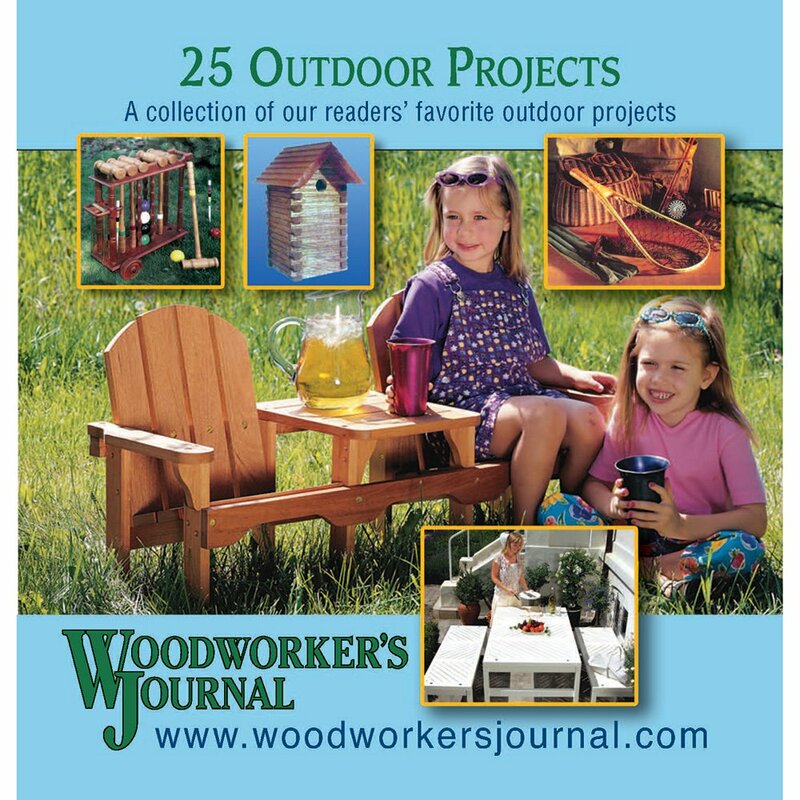 When the magazine was sold and moved out of state in 1997, he decided that he still wanted to be involved in publishing and combined all his skills with those of partner Jim Cummins (a former associate editor with Fine Woodworking) and launched WoodCentral.com. The rest is history. Well, not quite; there were still plenty of twists and turns ahead. His partner Jim died about six months after they went online. About the same time, his shop burned down, destroying 30 years of accumulated tools, his choicest lumber, thousands of feet of veneer, his entire archive of hand-drawn furniture blueprints, even some ivory tusks. Though he was able to rebuild the building, the insurance didn’t even come close to replacing his tools and other losses, so he decided to apply the money to a new venture … WoodFinder. 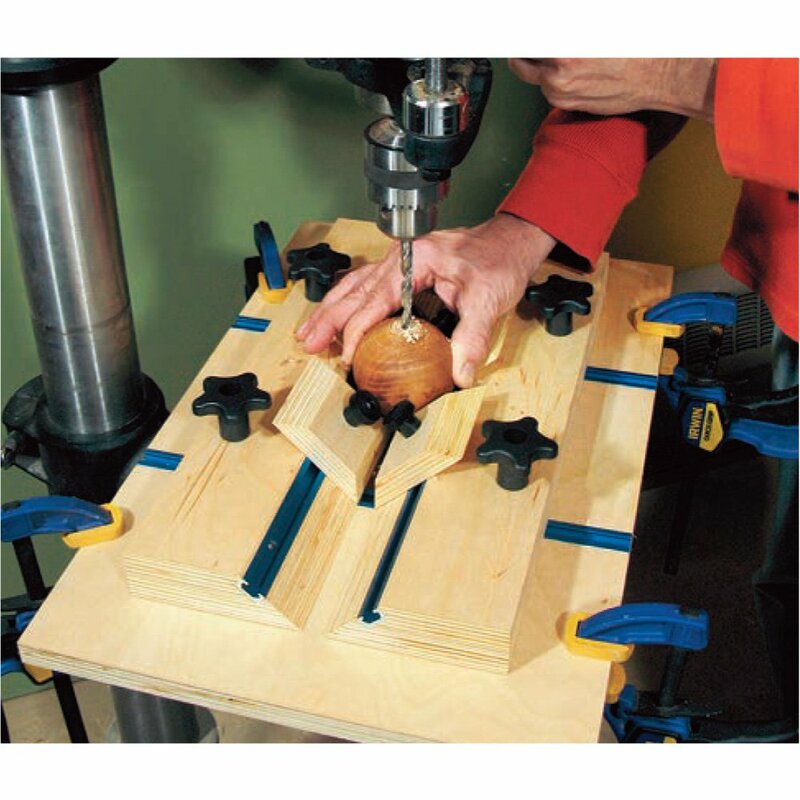 In recent years, he’s also gotten involved with marketing consultation and web site development for several clients and become a champion for woodworker insurance. The latter is a need he knows only too well, and he is currently working on a proposal with a national carrier. In the near future, Ellis has plans to turn WoodCentral into a more cooperative venture, sharing responsibility for projects and departments with some of the devoted folks who enjoy the site, or as he puts it,”share of the non-wealth.” And he’ll probably soon be tweaking the look of WoodFinder … but not the functionality. 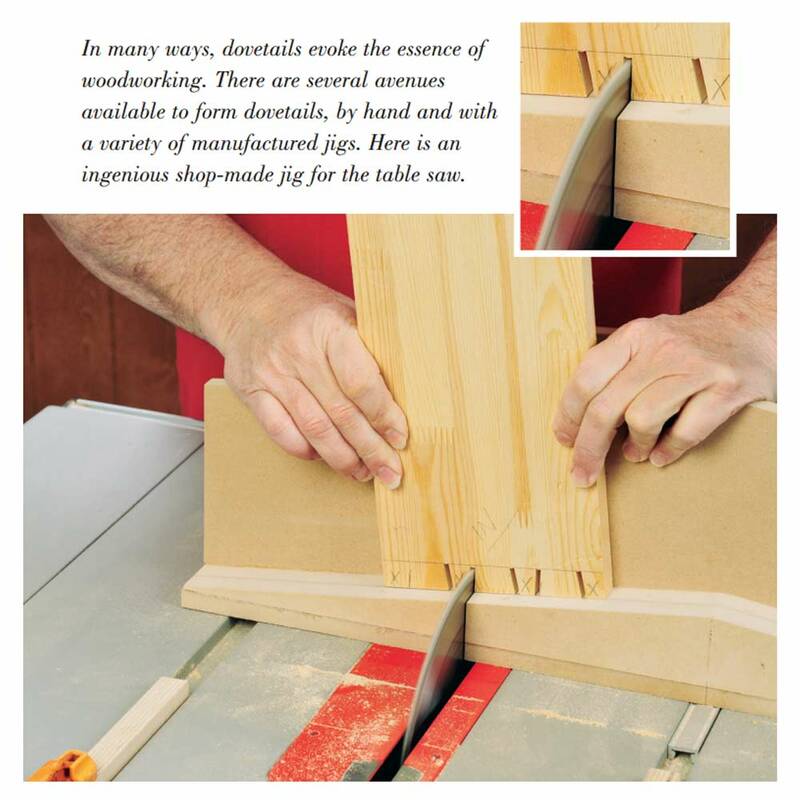 Right now, it sis doing exactly what it’s supposed to do — help people find the wood they need simply and effectively. Sounds like a good business model!